TOKYO — The head of Tokyo’s city government has declined to weigh in on the future of Japanese Olympic Committee President Tsunekazu Takeda, who is being investigated for his part in an alleged bribery scandal. 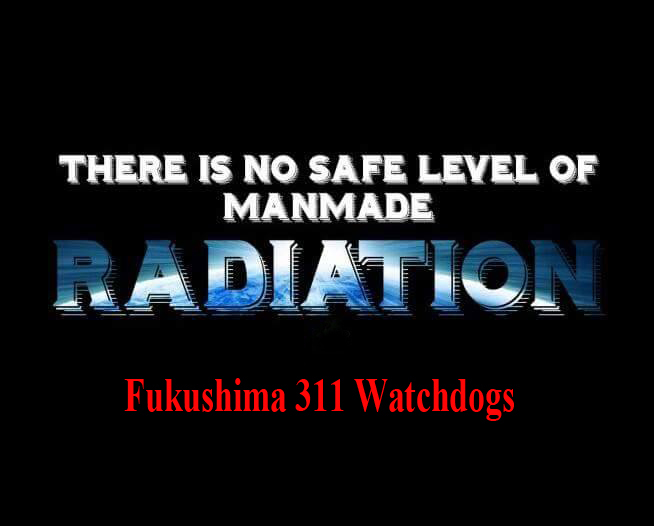 The strategy of the organizers of these “Tours” participate fully to the Japanese government aim, without realizing it, to make believe that the “radioactivity” there is not dangerous. Oh, there, what a world. “There is growing interest among foreign tourists for a tour in English to former evacuation zones in the northeastern Japan prefecture of Fukushima where a devastating earthquake and tsunami in March 2011 triggered a nuclear disaster. “More people are becoming interested in going on the tour that can deepen their knowledge,” explains an official at the Japan National Tourism Organization. The tourism company Knot World Co. based in Tokyo designed this particular tour from a desire to encourage more people to “hear the local voices and see the area’s damage and recovery” after the nuclear accident at the Fukushima Daiichi power plant. Since the tour’s launch in February last year, some 200 people from 23 countries have participated, according to the company. Fukushima Prefecture says 96,000 foreign tourists stayed at hotels and inns in the prefecture in 2017, which is four times the number in 2011. In February this year, an organization that promotes the prefecture’s products and tourism launched a three-day tour with English translation in areas including Naraha, another town in the vicinity of the crippled nuclear plant, to aid recovery. However, there are numerous issues that need to be resolved regarding tours catering to foreigners such as training tour guides and providing information in various languages.